We hear so often about the importance of introducing new technology and innovation into our businesses, and there are few who would argue with the productivity and efficiency benefits the digital age has yielded. From streamlining communications across a number of channels to freeing organisations from the burden of information storage, our workflows have gone through some serious evolution. In the face of such significant change, it’s possible for some people to be left behind. Getting the most out of your new technology is dependent on people at all levels of the organisation being well-versed in its use, so ensuring everyone is up to speed is a critical part of your strategic planning. Improving digital skills should be part of your business strategy. Improving digital skills is considered a key area of focus for a number of organisations. A VMware survey of business leaders in Europe, the Middle East and Africa found 71 per cent of respondents believe it can contribute to a greater competitive edge, while two-thirds report potential for increased revenue. “Enterprises are rightly investing heavily in ‘digital’ talent as they look to harness the key skills and capabilities that can help organisations evolve to innovate faster and fully engage customers – both of which impact an organisation’s bottom line,” VMware vice president and chief technology officer EMEA, Joe Baguley said. Despite this, PricewaterhouseCoopers’ (PwC) 2016 Global CEO Survey found that 50 per cent of companies see their further transition to digital operations hampered by a lack of digital skills. 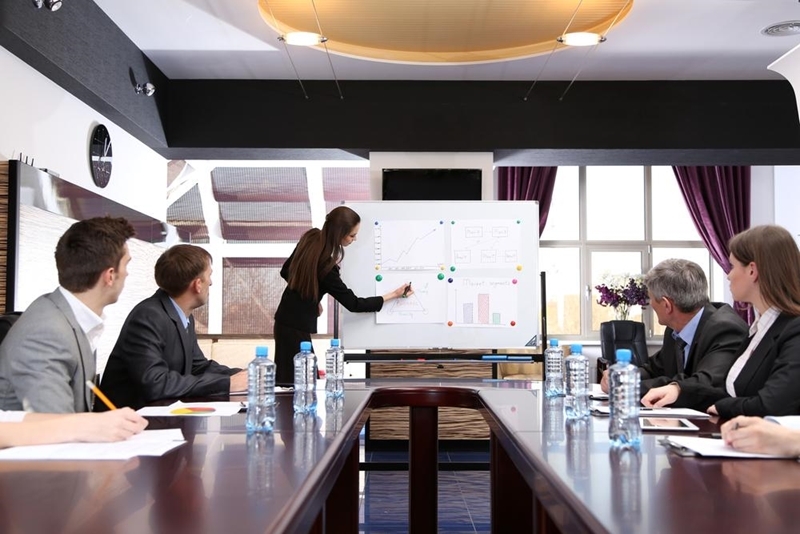 Ensuring everyone is up to speed is a critical part of your strategic planning. One of the features of successful business strategy is alignment, and including individuals at every level of the organisation in your progression is a great way to achieve that. According to research from the Harvard Business Review, just 29 per cent of employees were able to correctly identify their company’s strategy when presented with half a dozen options. When weighing the benefits of introducing new technology into your workflow, it’s essential to account for suitable training for your staff. With StrategyBlocks, all elements of your planning are easily accessible, and can be shared across all departments so everyone knows their unique part of the wider picture.